NAC is almost 100% effective if administered within 8hrs of ingestion. 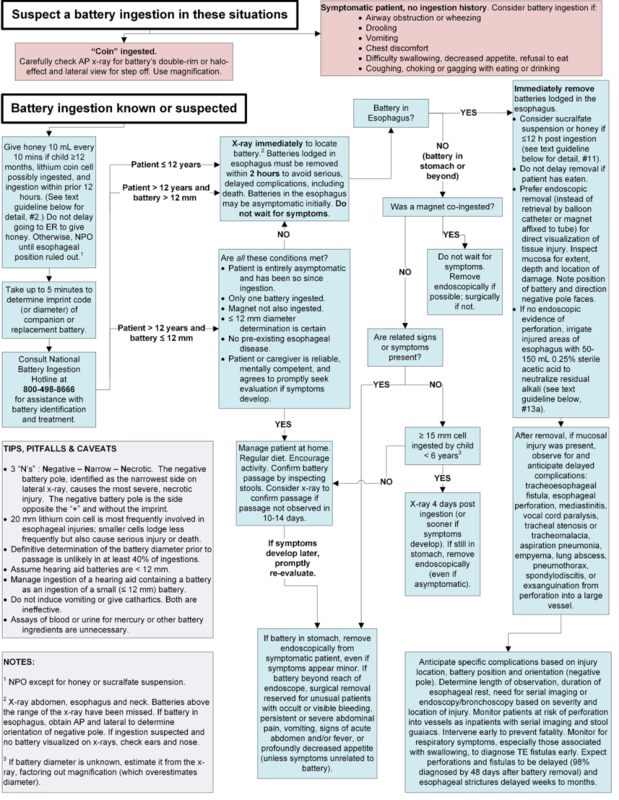 If time of ingestion is known for certain to be < 4hrs ago – draw blood for level at 4hrs post ingestion and use nomogram to determine who to treat. If time of ingestion is known for certain to be > 8hrs and < 24hrs – Commence NAC and draw blood for level immediately and use nomogram to determine whether to continue NAC. 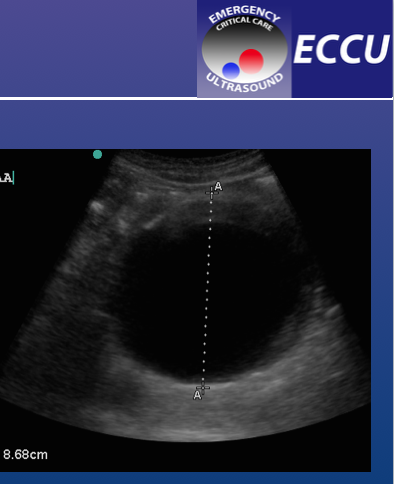 If time of ingestion is > 24hrs or unknown or ingestion is staggered – Commence NAC and draw blood for level immediately – Consult toxicology for advice – Only if level is undetectable and AST is normal then NAC can be discontinued, otherwise continue NAC and consult. For Children, this guideline is useful. 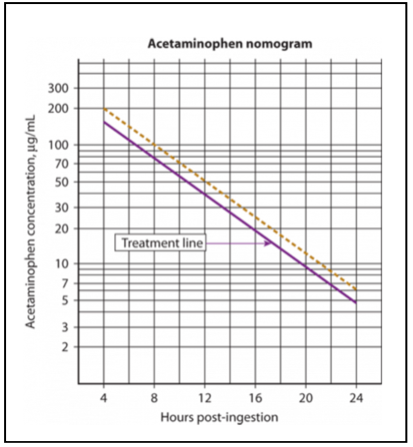 Presenting between 4-24 hours (Time of ingestion is known)- use nomogram to determine who to treat. 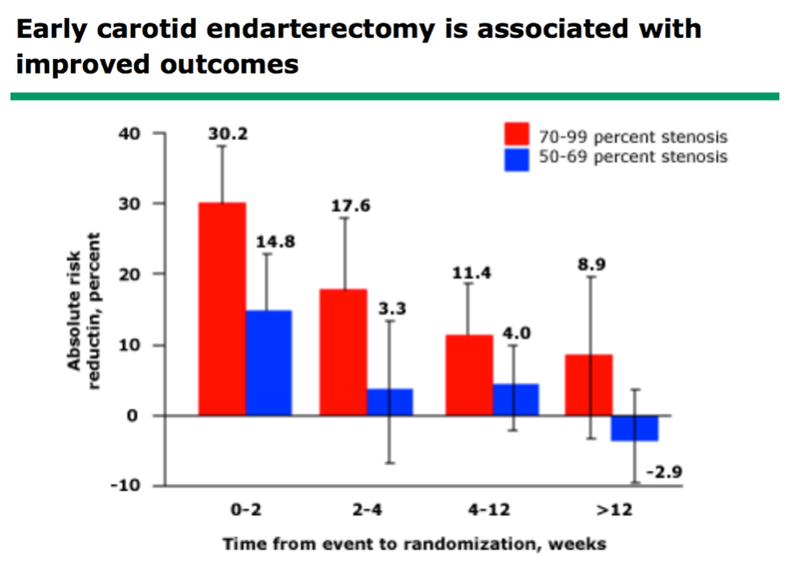 UpToDate: These results suggest that CEA is likely to be of greatest benefit if performed within two weeks of the last neurologic event in patients with ≥70 percent carotid stenosis. 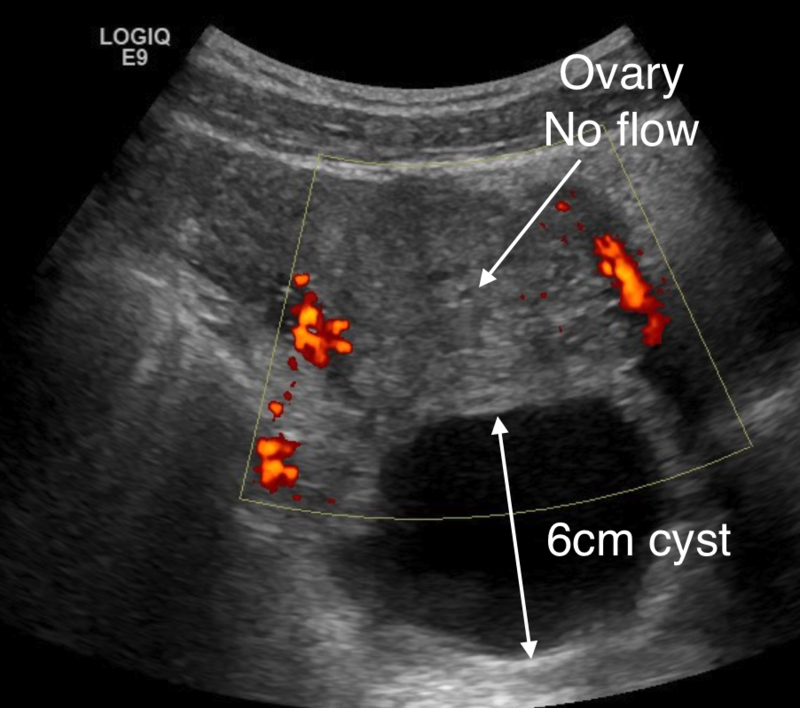 For patients with 50 to 69 percent stenosis, CEA may only have benefit if performed within two weeks of the last event. 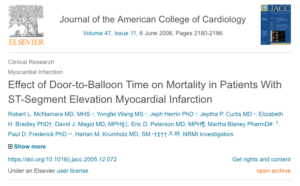 Largest difference in QTi was found at 15 minutes (IV), but has seen to persist up to 120 min in heart failure patients. No reports of arrhythmia after a single dose of oral ondansetron. 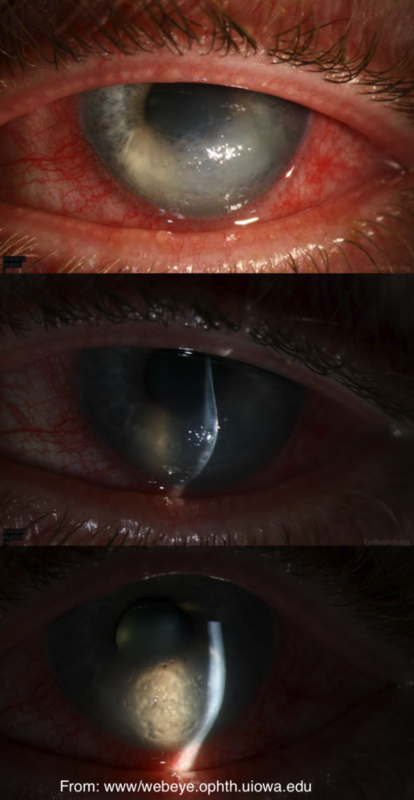 vitreous hemorrhage. 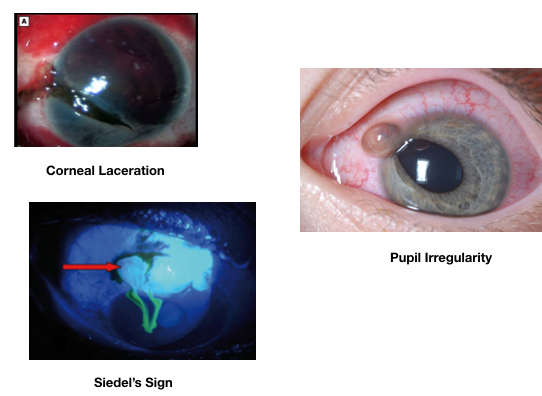 Loss of red reflex can indicate vitreous hemorrhage or retinal detachment. The EyeRounds.org website has some useful tutorials. Thanks to Dr Joanna Middleton for leading the discussion this month and providing these tips and references. Impacted fractures of the humeral neck may still allow some shoulder joint movement. Pain can be referred to the elbow (just as some hip injuries have pain referred to the knee). When a fracture is strongly suspected ensure that the entire bone is included in the radiograph. If localization is impaired consider obtaining radiographs of the entire limb, starting with the most symptomatic area. Also follow the old mantra – “include the joint above and below” when ordering radiographs for suspected fracture. 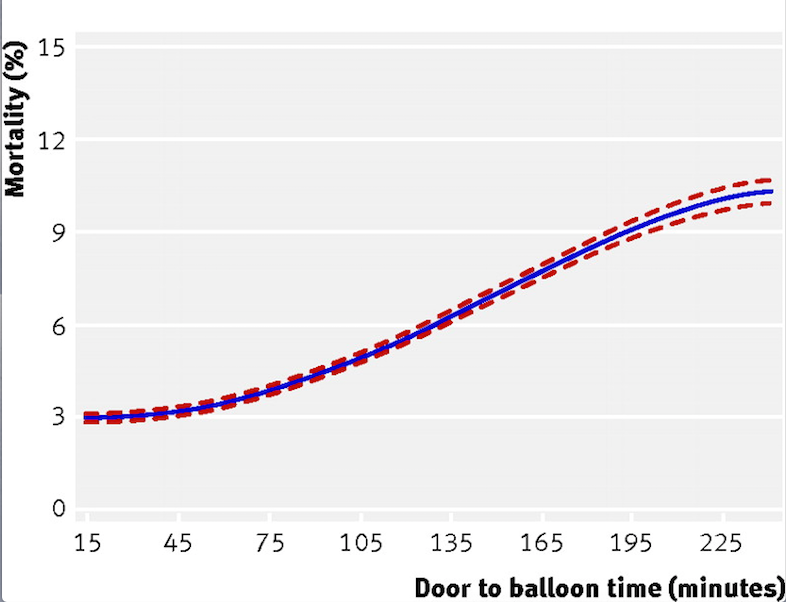 Delays in door to balloon time for the treatment of STEMI have been shown to increase mortality. 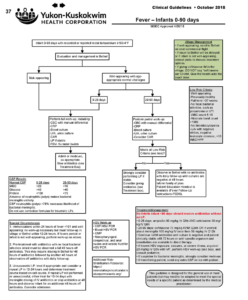 ∘ Eliminate intravenous infusions of heparin and nitroglycerin. • Nurse coordinator hired to oversee program and communicate with emergency department personnel at all referring hospitals. 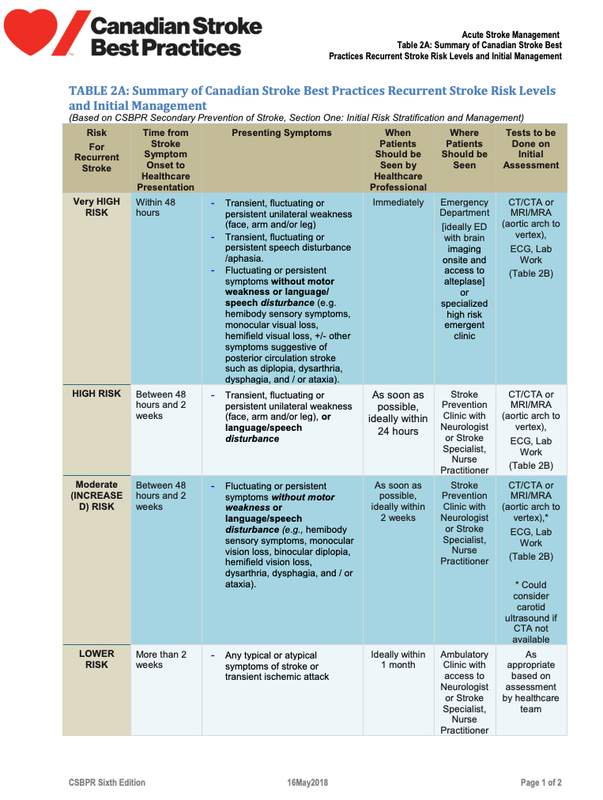 • Recommendations for medications listed above were formally endorsed for all STEMI patients. • Formal next-day feedback provided to referring hospitals, including diagnostic and treatment intervals and patient outcomes. 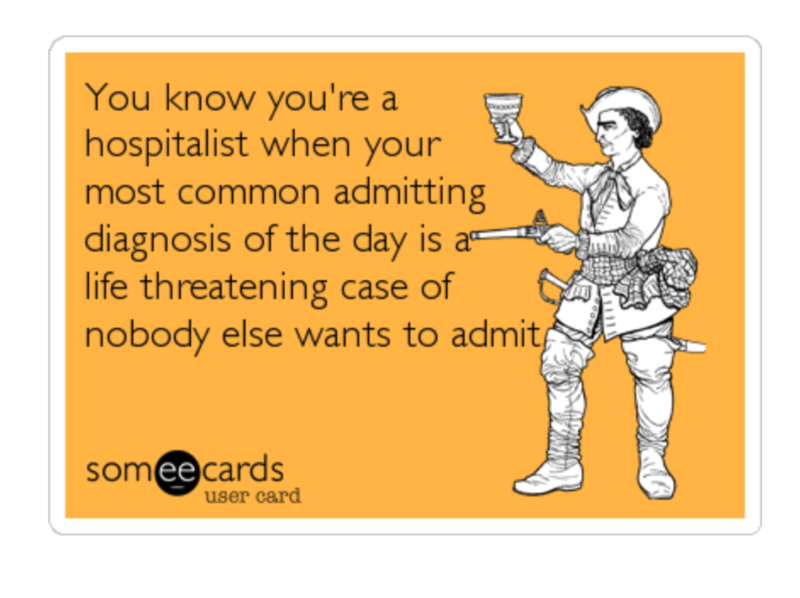 • Quarterly “report cards” issued to each referring hospital emergency department. 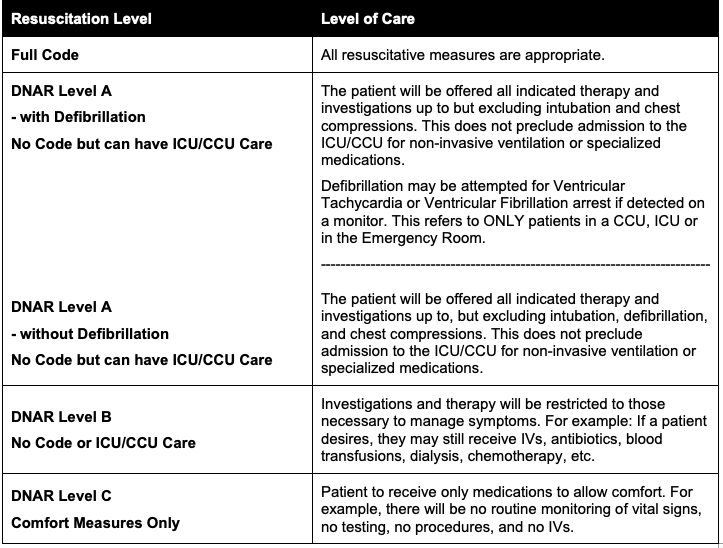 • PCI hospital emergency physicians directly activated the interventional team (instead of discussing it first with the interventional cardiologist on call). • A group page was implemented for simultaneous notification of all members of the interventional team and catheterization laboratory staff of an incoming STEMI patient. ECG = electrocardiogram; IV = intravenous; PCI = percutaneous coronary intervention; PO = by mouth; STEMI = ST-segment elevation myocardial infarction. and further evidence has shown no improvement in mortality despite reducing door to balloon times. However, it should be noted that these centres were already achieving < 90 min. Whilst strategies to ever reduce door to balloon times may not be the correct focus to reduce overall mortality, it is clear that the presence of significant delays (>90mins) is associated with increased mortality. 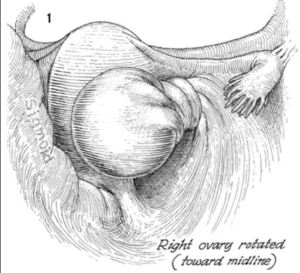 Any kind of infected aneurysm, regardless of its pathogenesis. Such aneurysms may result from bacteremia and embolization of infectious material, which cause superinfection of a diseased and roughened atherosclerotic surface. 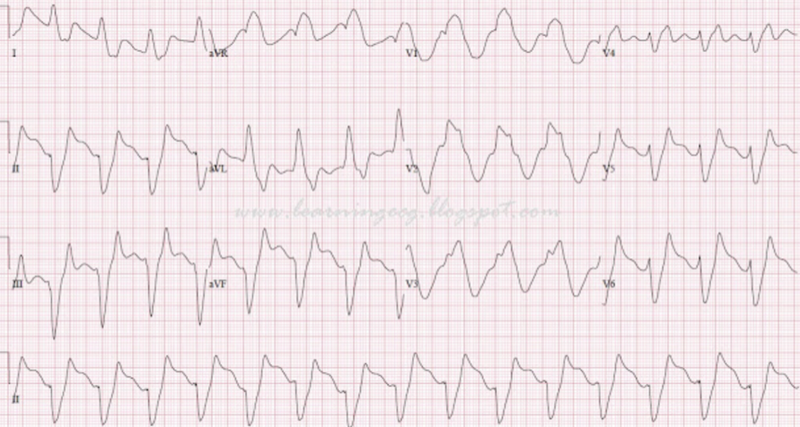 F – some patients can have transient ST elevation and may resolve with nitro. 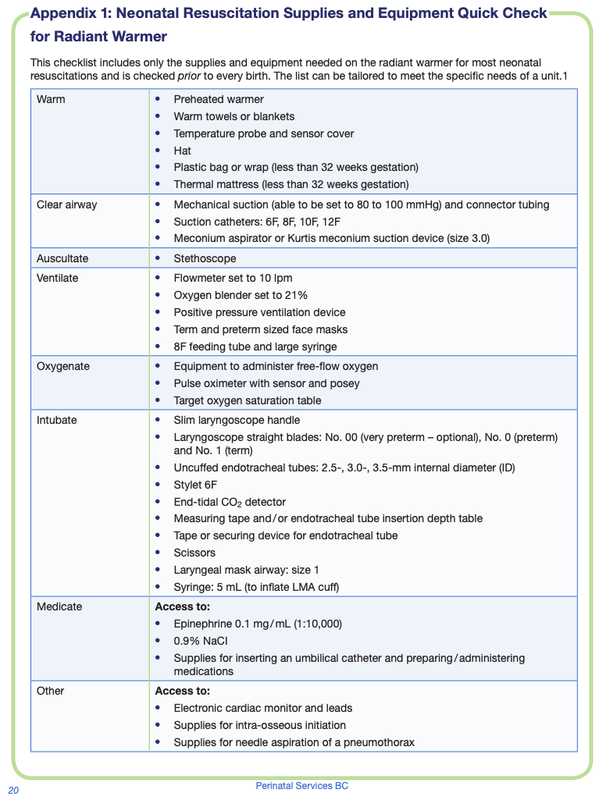 Remember to look for EMS pre-hospital ECG’s as they can provide useful information. 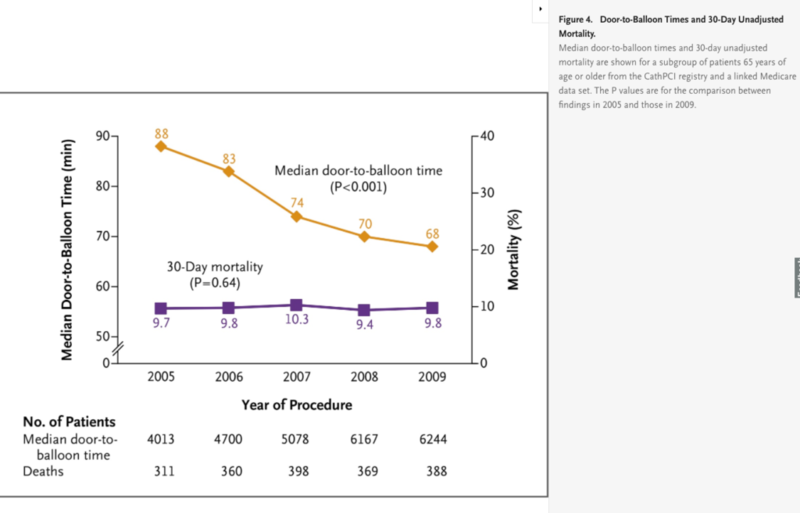 True…but quicker is better and system delays result in overall increased mortality. We should be aiming to get patients to the cath lab (or given TNK if applicable) as soon as possible, not just less then 90 minutes. 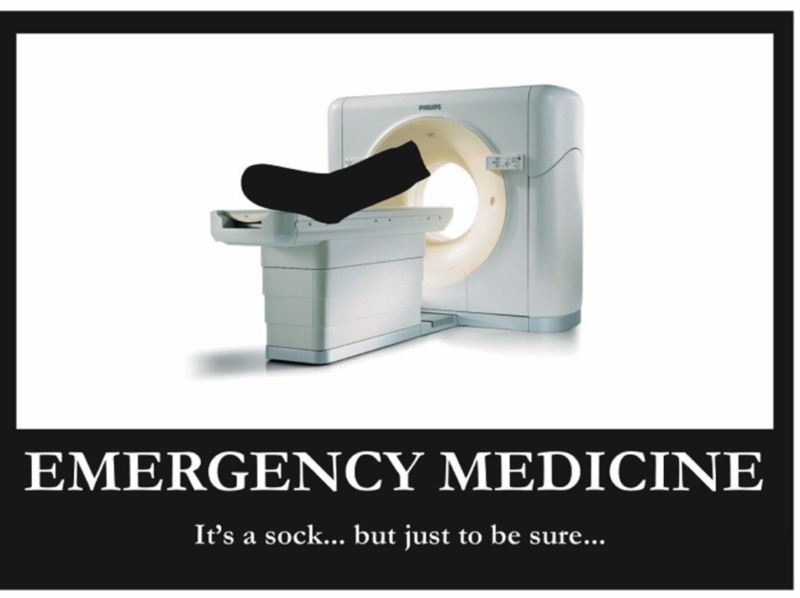 Johnny shirts are uncomfortable and are a risk factor for hypothermia in the ED and should be avoided. Incomprehensible Patient – Delirium or Aphasia? Global aphasia can have a catastrophic outcome on quality of life. 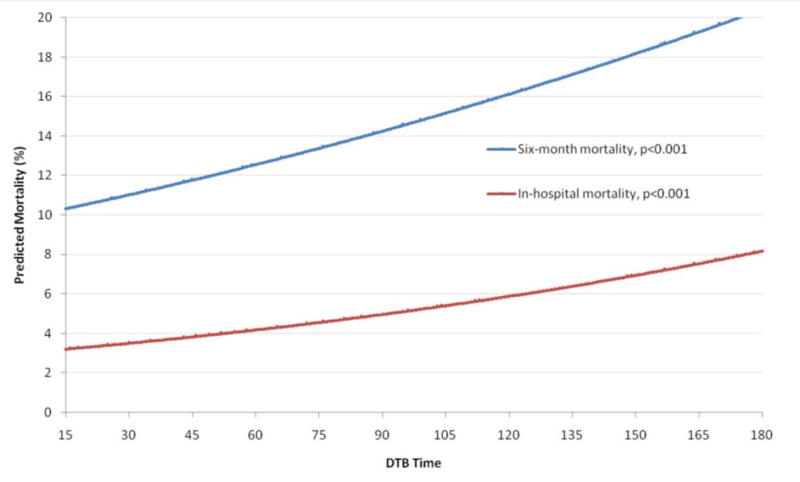 In selected patients, early thrombolysis can significantly improve prognosis. Both can present with disorders of speech and language, however it is important to rapidly distinguish aphasia due to it’s association with stroke and the benefits of early thrombolysis. Delirium, also known as acute confusional state, is an organically caused decline from a previously baseline level of mental function. It often has a fluctuating course, attentional deficits, and disorganization of behaviour including speech and language. Aphasia is an impairment of language, affecting the production or comprehension of speech and the ability to read or write. Aphasia is always due to injury to the brain, most commonly from a stroke, but also trauma, tumour or infection. 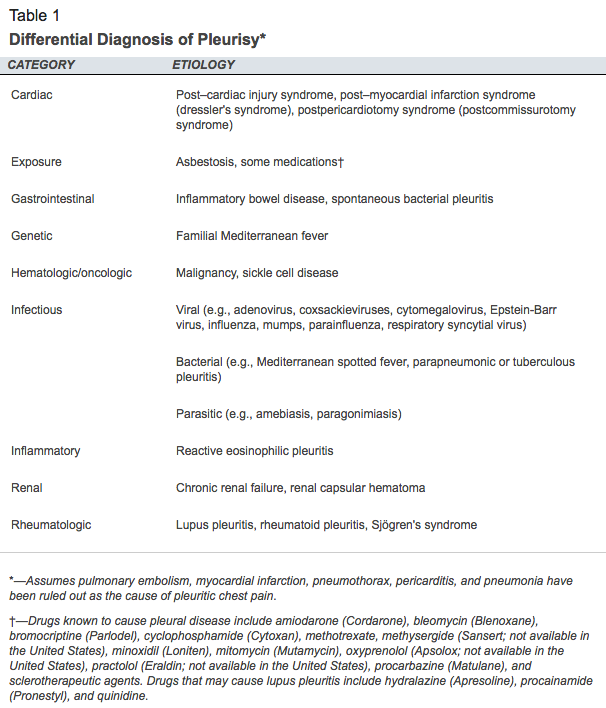 The first tip here is to figure out how to describe the features of a patient’s language. How is the patient’s language produced and understood? Are the words clearly enunciated (favoring aphasia) or slurred (favoring delirium)? Is the patient’s speech grammatically correct (delirium) or lacking in appropriate syntax (aphasia)? Is the patient’s prosody—or pattern of speech—fluent (delirium) or irregular (aphasia)? Can the patient understand spoken language (delirium) or is there a major difficulty with following simple verbal/written commands (aphasia)? Naming and repetition should also be assessed as part of any neurologic examination, but impairment in these modalities is not as useful in distinguishing delirium from aphasia. The motor evaluation of inattention in a delirious patient involves testing for asterixis, either with arms and wrists fully extended or having the patient squeeze the fingers of the examiner (the “milk maid’s sign”). A delirious patient will struggle with these tasks, the extended hands may flap or the fingers may intermittently lose their grip. The aphasic patient, in contrast, may not have trouble with this. Lateralising motor signs may be extremely subtle and on rare occasions may not be present (Global aphasia without hemiparesis: A case series). Inclusion criteria: Patients >18 years of age with symptoms of AIS and a measurable neurological deficit with time of onset <4.5 h.
Current use of direct thrombin inhibitors or direct factor Xa inhibitors with elevated insensitive global coagulation tests (aPTT for dabigatran, INR for rivaroxaban) or a quantitative test of drug activity (Hemoclot® for dabigatran, specific anti-factor Xa activity assays for rivaroxaban, apixaban and edoxaban). 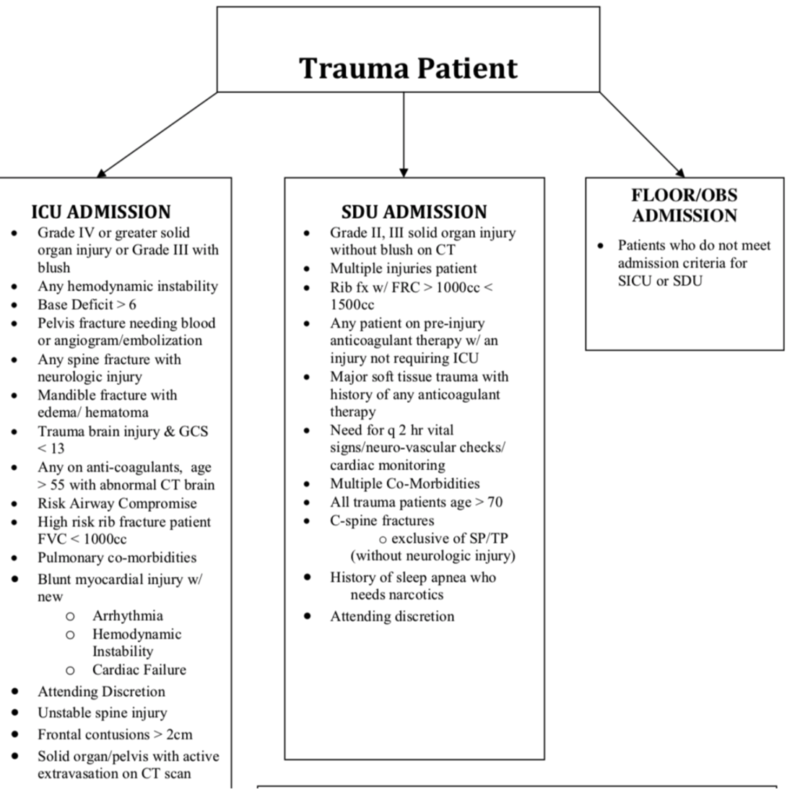 In this situation, endovascular treatment (thrombectomy) should be considered if patient eligible. CT showing early signs of extensive infarction (hypodensity more 1/3 of cerebral hemisphere), or a score of less than 5 on the Alberta Stroke Program Early CT Score [ASPECTS], or MRI showing an infarct volume greater than 150 cc on diffusion-weighted imaging. Children have compliant chests and thus sustain musculoskeletal thoracic injuries far less frequently (5% of traumas). However, due to this elasticity, the most common injury is a pulmonary contusion. Don’t expect traditional adult injury findings: Absence of chest tenderness, crepitus and flail chests does not preclude injury. 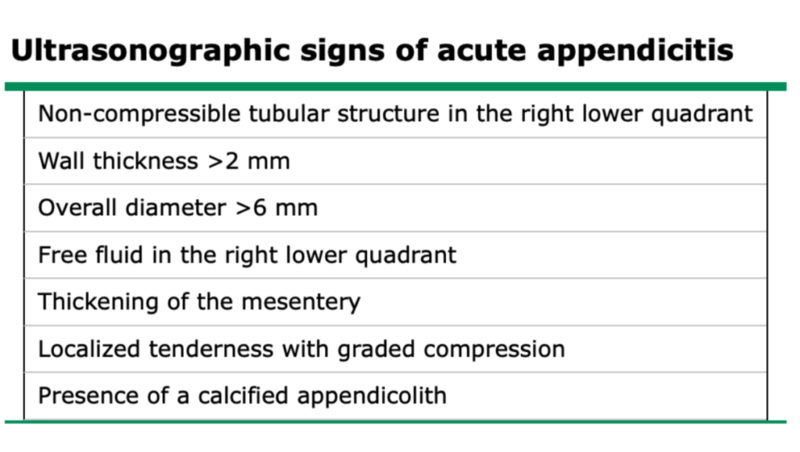 Beware: 20-30% of pediatric trauma patients with a “normal” abdominal exam will have significant abdominal injuries on imaging. Any polytrauma patient with hemodynamic instability should be considered to have a serious abdominal injury until proven otherwise. Tachycardia primary reflex for kids in response to hypovolemia and it may be the only sign of shock. 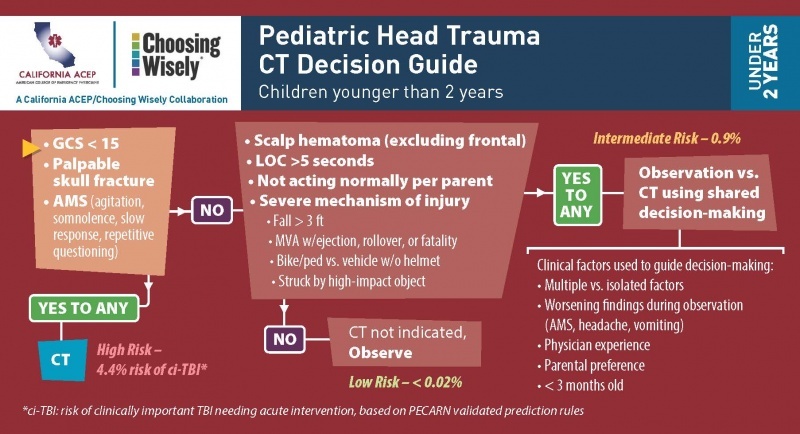 The Pediatric Emergency Care Applied Research Network (PECARN) network derived a clinical prediction rule to identify children (median age, 11 years) with acute blunt torso trauma at very low risk for having intra-abdominal injuries (IAIs) that require acute intervention. 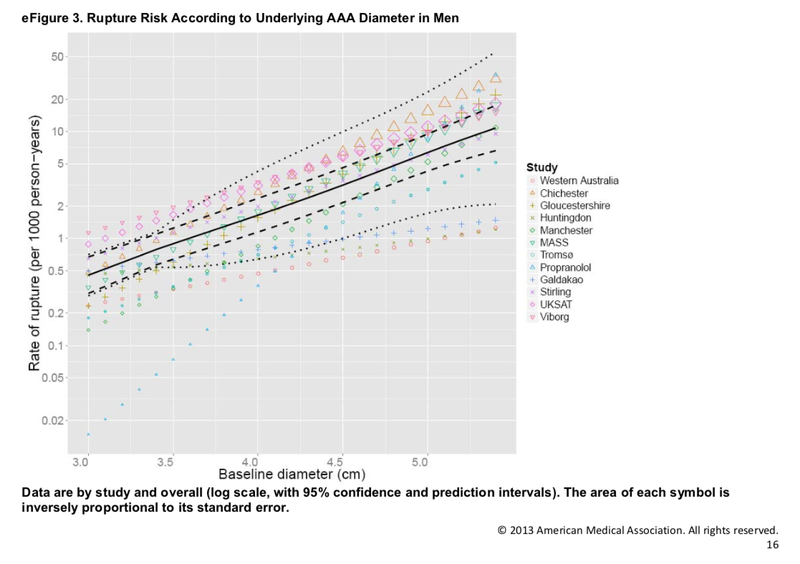 The rule had a negative predictive value of 5,028 of 5,034 (99.9%; 95% confidence interval [CI] 99.7% to 100%), sensitivity of 197 of 203 (97%; 95% CI 94% to 99%), specificity of 5,028 of 11,841 (42.5%; 95% CI 41.6% to 43.4%), and negative likelihood ratio of 0.07 (95% CI 0.03 to 0.15). 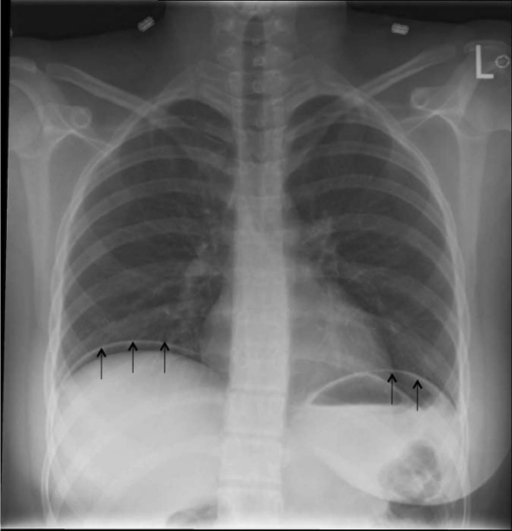 The clinical presentation of blunt cardiac injury varies. 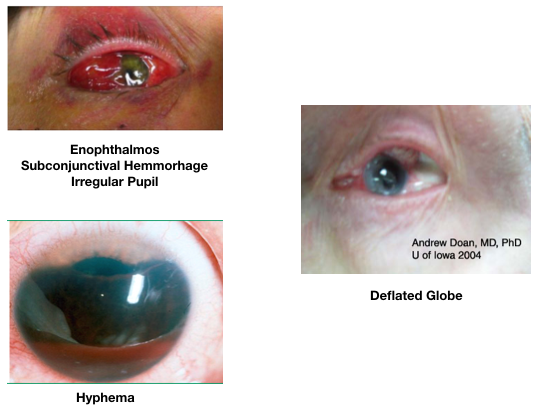 Mild injuries may present without objective findings, while some patients may have minor dysrhythmias. Which of the following features suggests aphasia over confusion? Certain features of a patient’s language can be helpful in differentiating confusion/delerium from aphasia. Clearly enunciated words that lack appropriate syntax and is irregular in speed, along with difficulty following simple verbal or written commands, all suggests aphasia. Delirious/confused patients can usually obey simple verbal or written commands and are more likely to have slurred speech that is grammatically correct. Which of the following defines global aphasia? Global aphasia is the most severe form of aphasia and affects all aspects of language (fluency, repetition, comprehension, reading and writing). 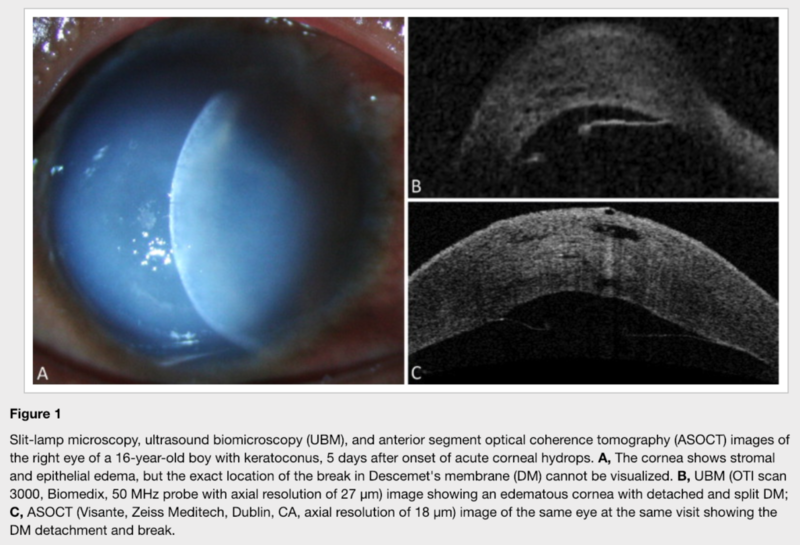 It is usually associated with a right-sided hemiparesis and is the result of a left MCA or carotid occlusion. 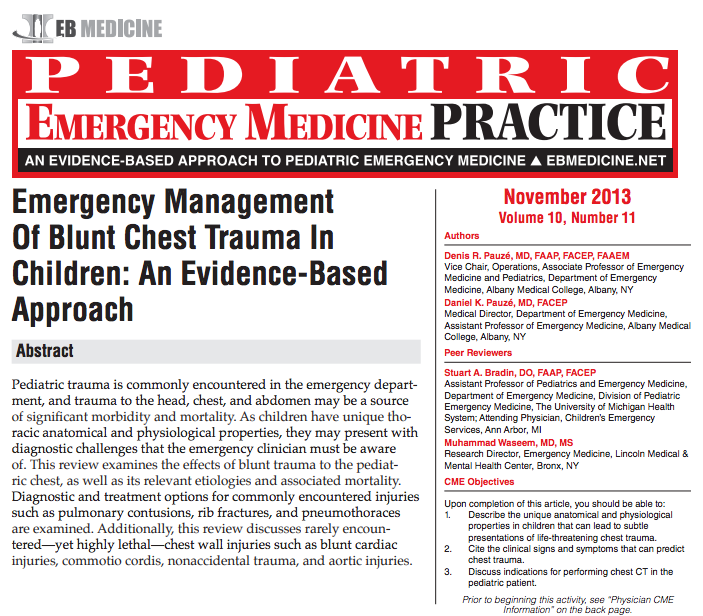 Which of the following is true about pediatric blunt chest trauma? 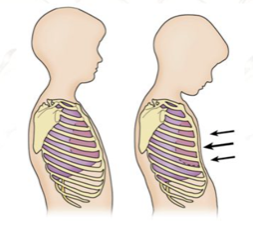 Kids have bendy ribs/compliant chests and as a result, pulmonary contusions are common and rib fractures not. Rib fractures in kids should be a red flag for significant mechanism of injury. most kids aren’t alcoholics, so even a small elevation of AST/ALT should raise concern for intra-abdominal injury. 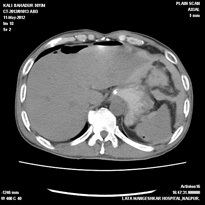 Consider CT in these patients. 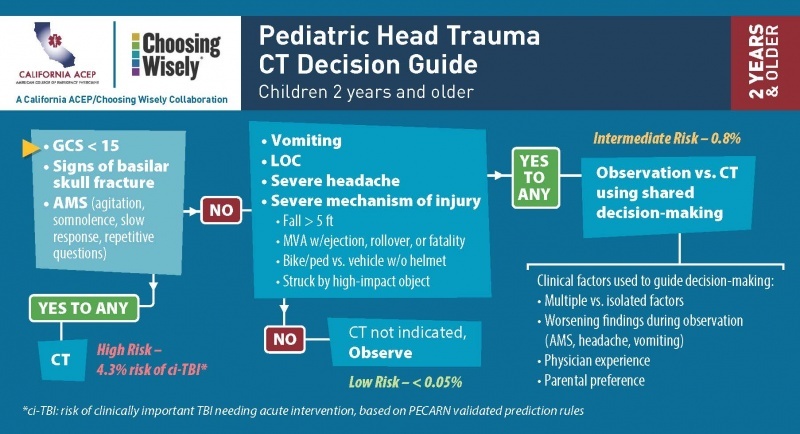 T/F – the risk of radiation from a CT scan should be the main consideration when deciding whether to scan a child with suspected intra-abdominal injury. 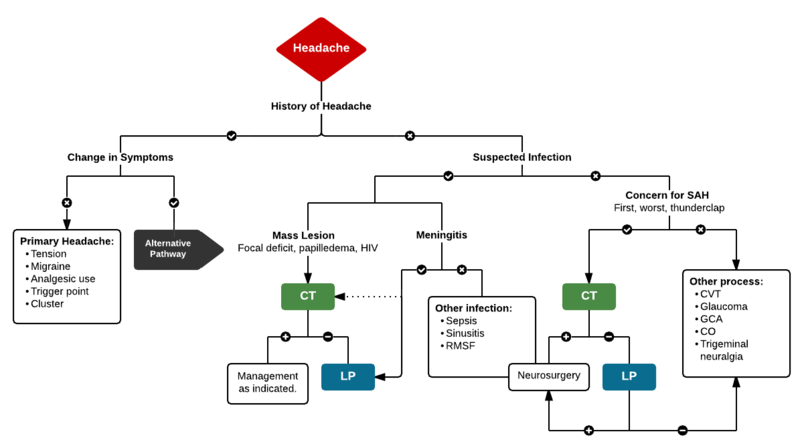 Use clinical decision tools to support decision to scan. The child will have to survive this injury to have any longterm risk of radiation induced malignancy!